who discovered she was struggling with PTSD, and shares how she learned to love herself and transform her life. 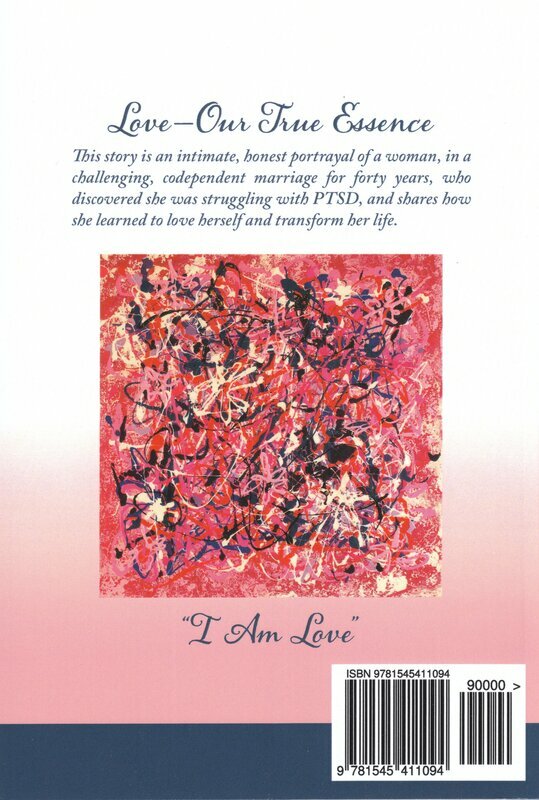 This book, written in a personal diary/journal format, is an intimate portrayal of my healing journey as I went from deep emotional angst to greater inner peace. It’s a story of feeling so dissatisfied with my marriage that I contemplated divorce. After a trial separation, I started to see things differently. 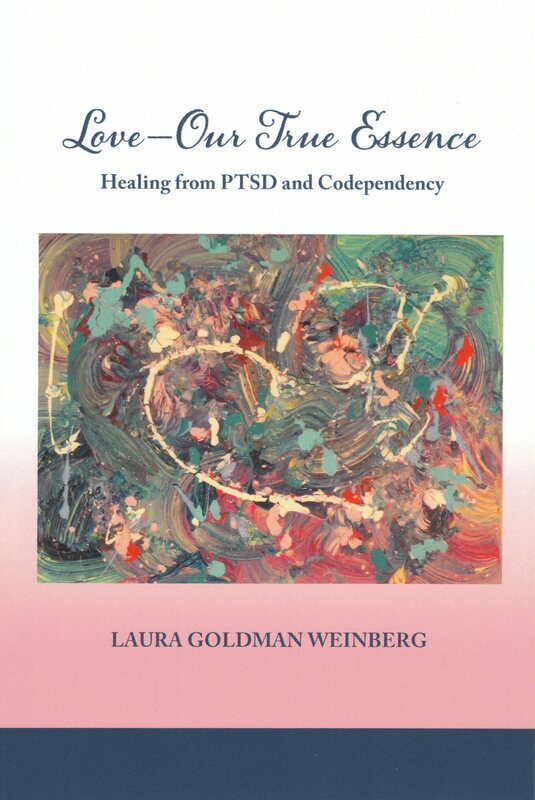 Finally, after forty years of marriage, I realized two things I was not aware of before—that I was part of a codependent relationship and that I had been struggling with PTSD from childhood and adult traumas for most of my life. As I searched for answers to heal my wounded parts, I found my way out of the trials and tribulations through a wide range of modalities, as well as through God’s message of love. There may have been no outer visible changes in my life but the inner part of me had a complete overhaul. My perceptions naturally and spontaneously changed as I healed the layers of internal pain that hid my true essence. I share this challenging process of self-discovery with all of you. I have found, through all the ups and downs, the positives and negatives, the darkness and the light within myself, that I am worthy to shine in this world, that I will always be growing and evolving, and that I’m okay just the way I am in this moment. I pray you find the help you need to heal.